Having successfully met system demand this summer despite tight reserve margins, ERCOT said Thursday it will have “sufficient” generation to meet smaller load during the upcoming winter and spring. 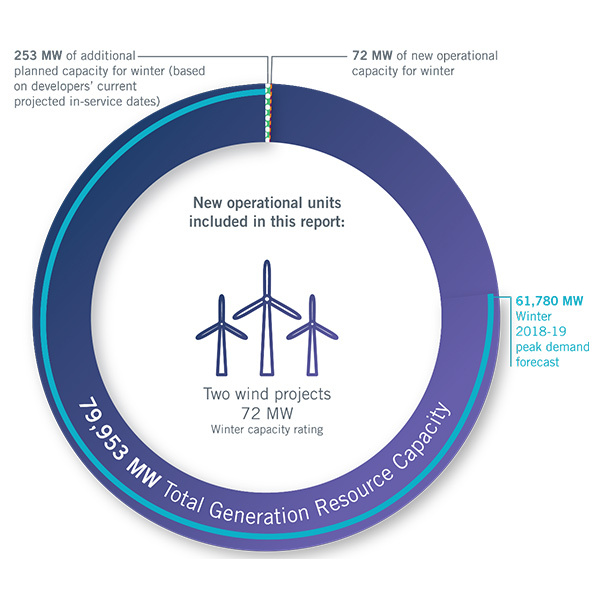 According to the grid operator’s final seasonal assessment of resource adequacy (SARA) for winter (December-February), operators will have almost 80 GW of capacity available to meet a projected peak of 61.8 GW. The forecast is based on normal weather conditions during peak periods from 2002 to 2016. 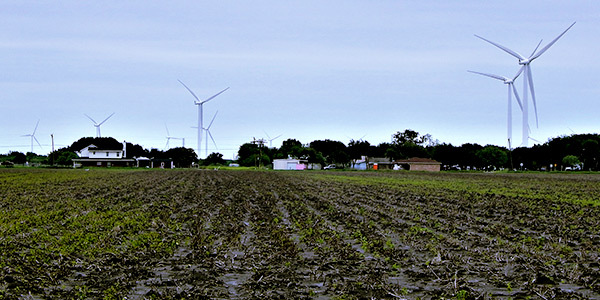 ERCOT has added 325 MW of capacity since its last SARA, including 72 MW of winter capacity from two wind farms and 219 MW of gas-fired generation expected to be in service for the winter. Pete Warnken, ERCOT’s manager of resource adequacy, cautioned reporters during a conference call against taking a rosy outlook based on reserve generation. In 2011, the grid operator was forced to resort to rolling blackouts when freezing temperatures knocked generation offline in the face of increasing demand. “Winter can be very volatile, as far as temperatures and demand, and we account for that in our extreme [planning] scenarios,” Warnken said. ERCOT’s preliminary spring SARA (March-May) forecasts a seasonal peak of 61.6 GW, with an additional 1.1 GW of capacity from a mixture of gas, wind and solar projects expected to be available. The final spring SARA will be released in early March. System demand peaked at a spring record of 67.3 GW on May 29. The grid operator was also able to meet a record system demand of 73.3 GW this summer. “We look to the market to add generation resources in response to increasing load,” Warnken said. The SARA report is based on an assessment of generation availability and expected peak demand conditions. It takes into account expected generation outages that typically occur during each season for routine maintenance, as well as a range of generation outage scenarios and weather conditions that could affect seasonal demand. ERCOT rang in the new year by breaking an 18-day-old record for winter electricity demand six times within 14 hours. ERCOT’s latest seasonal forecasts indicate the ISO will continue to have more than enough generation capacity to meet demand into next summer, continuing a recent pattern of rosy forecasts.